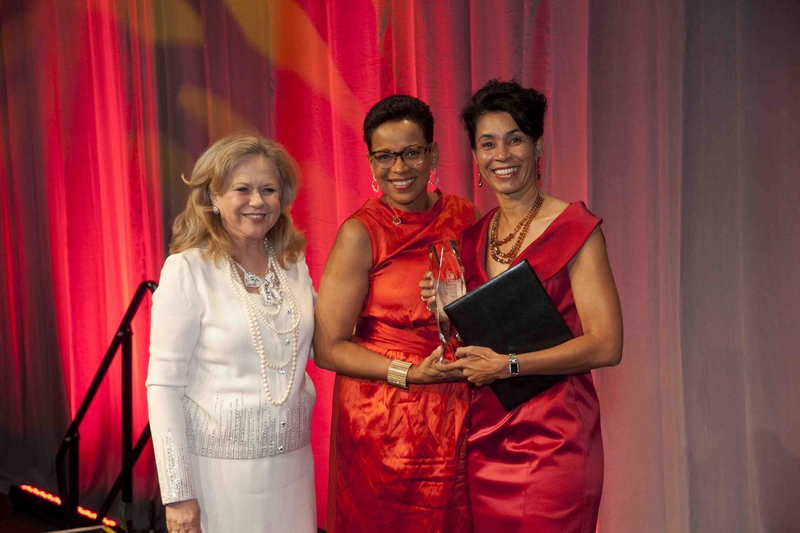 Pamela D. Bundy, owner of Bundy Development Corporation, was recently awarded a 2011 CREW Network Impact Award. She was presented this award at the Commercial Real Estate Women (CREW) Network Convention and Marketplace in Washington, DC. The award is in recognition of Pamela as an Entrepreneur, and her impact on both her local community as well as on the advancement of women in the commercial real estate industry as a whole.